If there’s one thing that strikes you first about Arlington “Aytee” Mawarire, it’s definitely his eyes. Described in his own words as ‘piercing’, one can liken this to the precision and attention to detail he gives to his music production. The (soon-to-be) 21 year old may be young in comparison to others in the music production industry, but is steadily climbing the ladder to become a household name. Among some of his achievements, Aytee highlights his recruitment to MixMasterz Entertainment as a milestone. “To be introduced to an award winning stable without mainstream exposure means a lot…that bridged a gap to the industry that I really needed”, he says. He is also well affiliated to Zimbabwean-based Star FM’s Super DJ’s and has had the chance to mix on air which he describes as fulfilling. 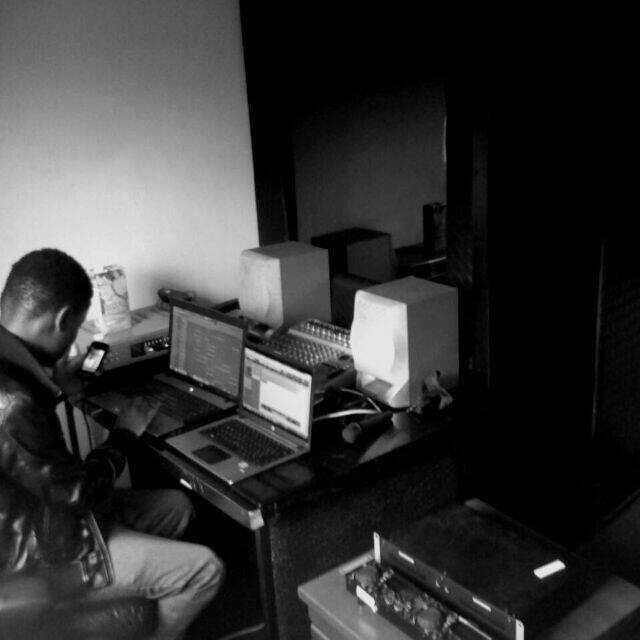 Aytee has been making music since 2008 and his current project J.A.W. which dropped on February 20th is more of a showcase to the public of who he is as a producer and what he does. His project encapsulates a range of styles that you might not expect given the norm within Zimbabwean hip-hop circles. From the start, you can expect a couple of surprises; if not from the spoken word that is perfectly in sync with the self-produced beat, then perhaps from the talent exuded through his sampling a familiar John Legend track. As a hip-hop producer, it is not unexpected to hear some base-dropping hits, but you can be assured that the style of each track is unexampled by others in the same field. For an EP with only seven tracks, you might feel a little cheated but Aytee notes that “as a newbie in the industry, I have way more to learn and I’m growing day by day.”, so I guess we can forgive him for that. J.A.W. features a couple of collaborations which include Femcee Rae, Brad (Dem Boiz), Terry-Shan, producer/rapper C0M3M0 and Karma of the MixMasterz label. The project, he says, is based on memories, moments and emotions that most people can relate to. Being the versatile artist that he is, Aytee is not intimidated to experiment with different genres when mixing his beats and encourages fellow artists to do the same. Apart from production, which he does on a daily basis, Aytee has also been able to expand his repertoire to include rapping and (sometimes) singing. Though his confidence might come off as arrogance he makes a point that (some) artists often confuse character with arrogance and tend to take it over-board. “If you are winning, sure, you’ve earned bragging rights, but not the right to oppress the rest of us because of one achievement”. His opinion on Zimbabwean music is one that reiterates this sentiment. “We are lacking the creativity to create music with a lot of replay value. We are lacking that strong international appeal because our music is either ‘too international’ or ‘too Zimbabwean’. Strong words for an up and coming industry player? I guess we’ll have to see what else the producer has in store for us. 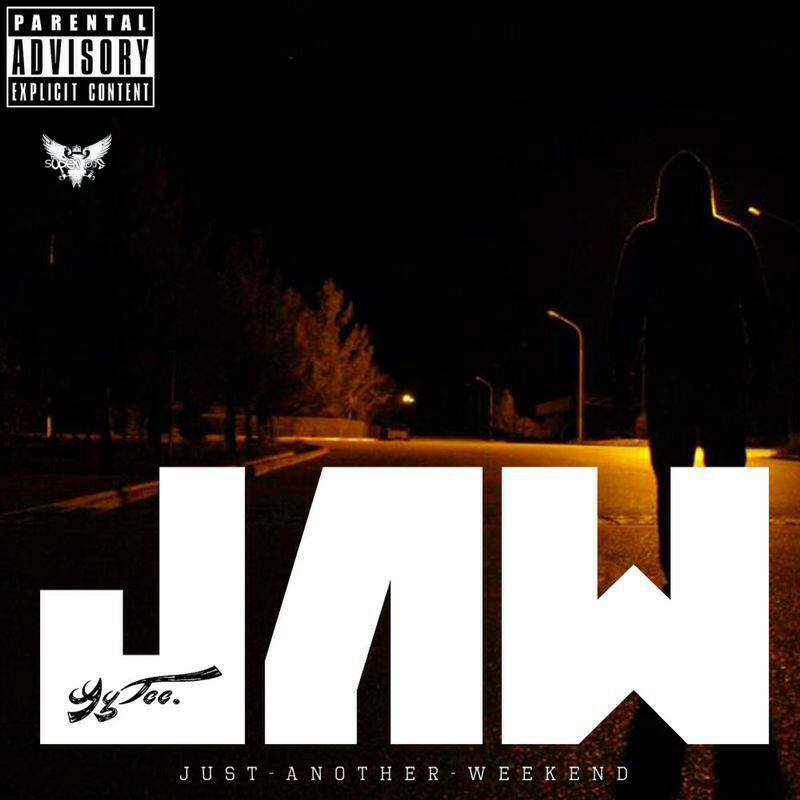 In the meantime, be sure to download and listen to J.A.W. here and let us know what you think in the comments below.